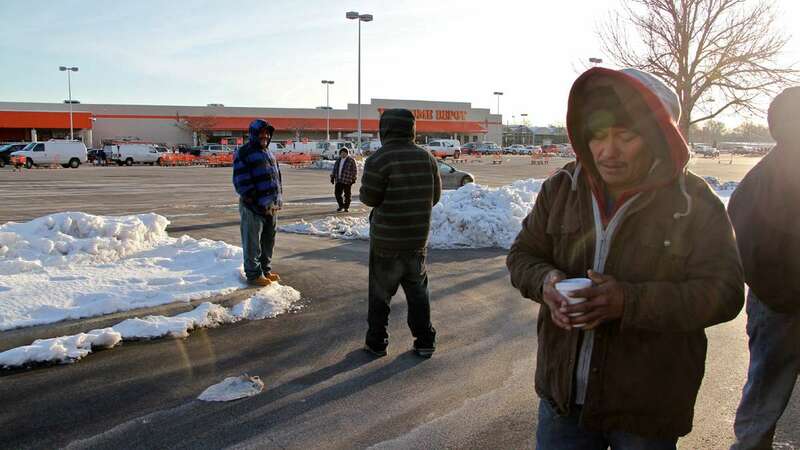 No matter how cold the weather, dozens of day laborers gather every morning in the parking lot of a Northeast Philadelphia shopping plaza hoping to find work with the contractors who stop at The Home Depot for supplies. This informal economy has its routines. A food truck stops by every morning with breakfast and sandwiches in wax paper. When a beige van pulls up next to a grassy median, a small group converges at the passenger-side window to go back and forth with the driver about what he’s looking for that day. The day workers aren’t welcomed here, but, so far, no one has found a better place for contractors and day workers to connect. A man who asked that his real name not be used because of his immigration status said the further he moves from the entrance, the more likely someone else will get the next job. Originally from rural Mali, he said he got the childhood nickname “Philadelphia” after seeing a movie set in the city. He traveled to the U.S. on a business visa in 2004 and stayed after it ran out. 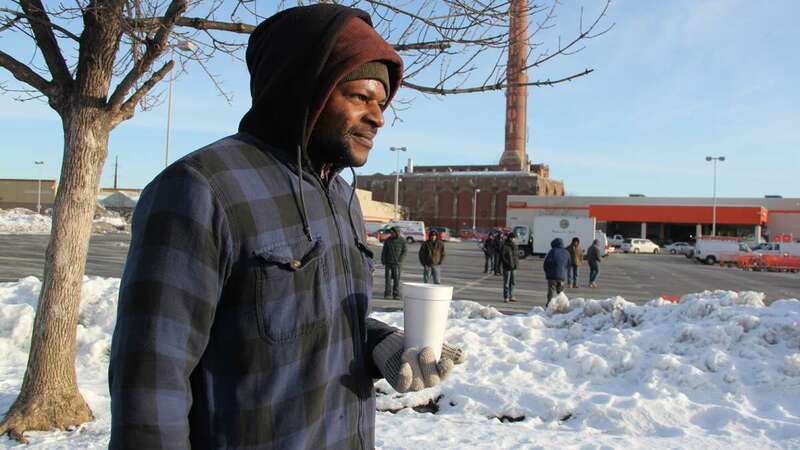 Now, the man called “Philadelphia” works out of the parking lot, earning between $40 to $100 a day – just enough to pay his bills and then send money every month to help his father in Mali. He’s usually hired only a few days a week. Day laborers have had a steady presence at this spot for years, and their numbers have grown quite a bit. Most speak Spanish. Some West Africans speak French and English. There are also a couple African-American men from North Philly. M. Morris said he’s frustrated police regularly patrol the lot, sometimes ticketing day laborers for trespassing. 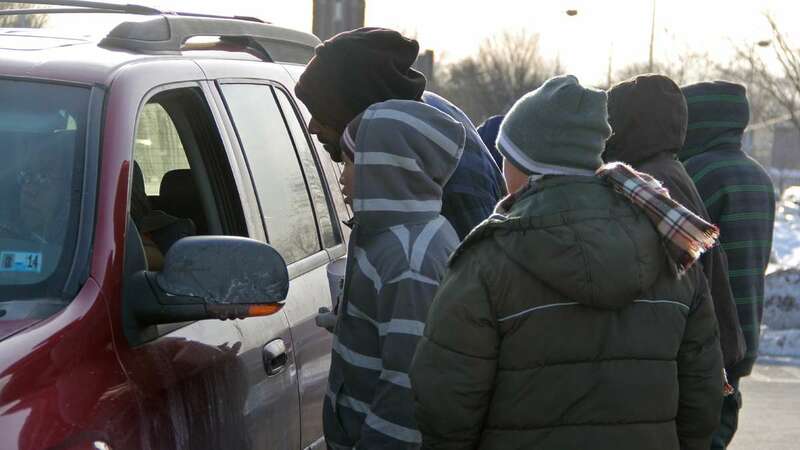 City police say they patrol partly in response to complaints about car break-ins, and the day laborers say police are giving out fewer tickets than they used to. In the past six months, the police department said it issued about 40 tickets. If drivers don’t have a license, their cars are towed. Around 9 a.m., a police car that had been on the sidelines moved in to herd workers toward the far end of the plaza. The officer pulled up along an idling pickup truck. “Why are all those guys around your truck,” he asked the driver. Workers said police have ticketed some contractors too. Handing over his license and registration to the officer, the driver said he works construction but was not looking to hire anyone. The crowd of day laborers upsets him, he said, because they’ll work for less than he can. 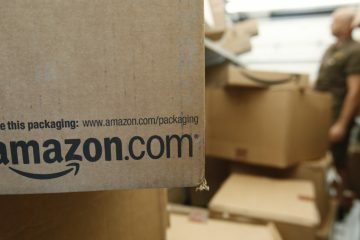 A Home Depot spokesman said there is no solicitation policy for all its stores. 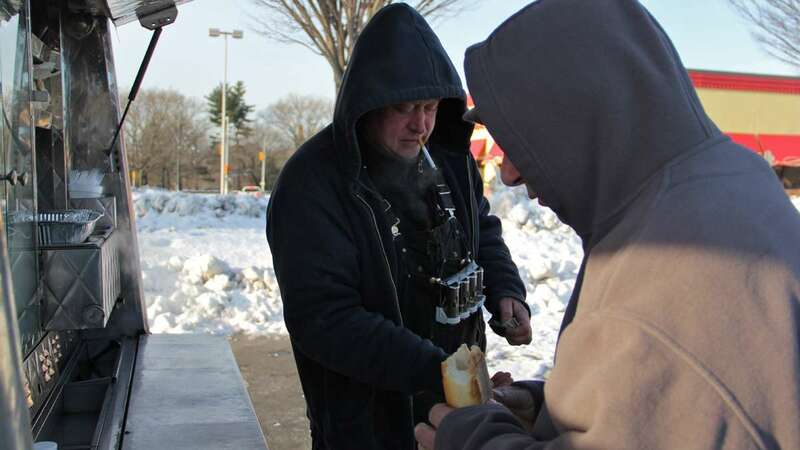 That applies to people handing out fliers or collecting donations too, he said. The head of the 2nd Police Precinct, Capt. Frank Palumbo, said it’s his officers’ job to honor the company’s requests. 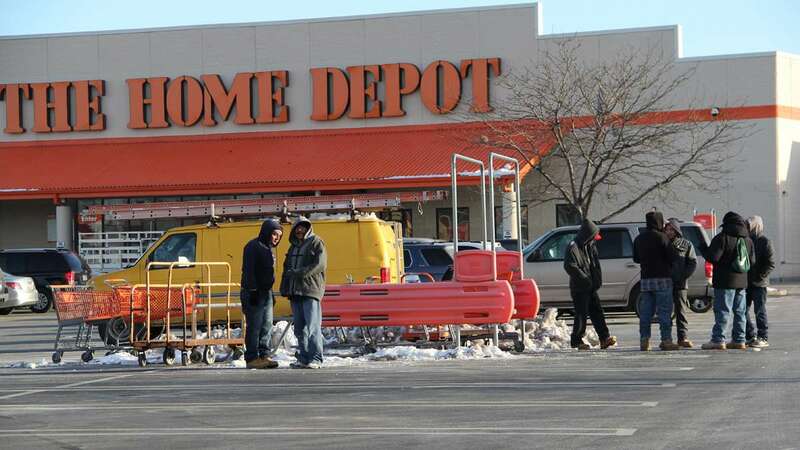 A few months ago, one of the workers outside this Home Depot got in touch with some immigrant advocates who began coming to the plaza and convening workers’ meetings. Yoan Calvo Machado works for The Farmworkers Support Committee as his day job. These sorts of workers’ centers exist in other parts of the country. Towns such as Freehold and Lakewood in New Jersey have tried designated “muster zones” with various levels of success. 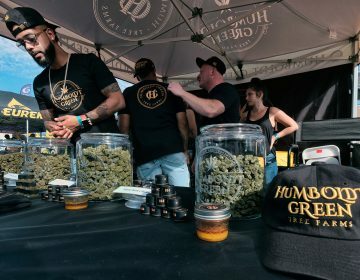 California Home Depots have leased land to Los Angeles and Burbank, who let nonprofits set up day centers. 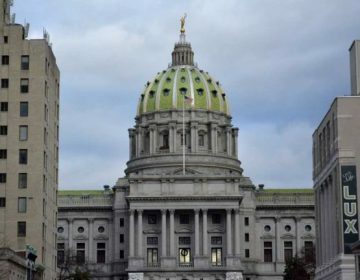 The Philadelphia organizers have convened meetings with day laborers, City Council members and police over the past several months, but haven’t come up with an alternative yet. In the meantime, the mix of immigrants and lifelong Philadelphians keep showing up in the lot, searching for work, at least for today. Editor’s note: This story previously identified Yoan Calvo Machado as working for the Restaurant Opportunities Coalition, his former employer.